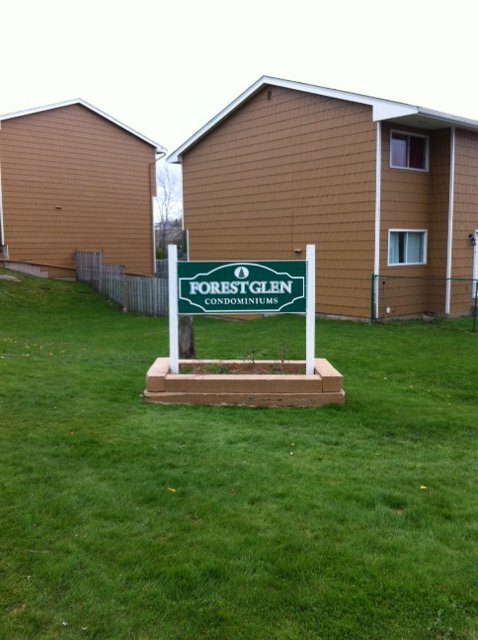 Forest Glen is located in Cole Harbour on Arklow & Perron Drive. 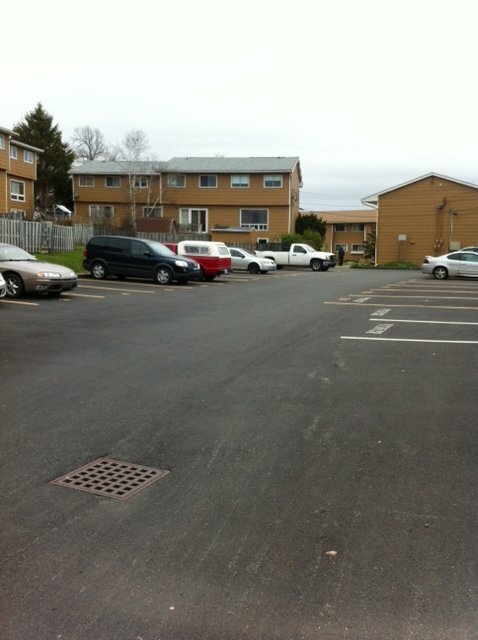 HCCC #13 community is comprised 38 townhouses with common parking areas, some with private driveways. 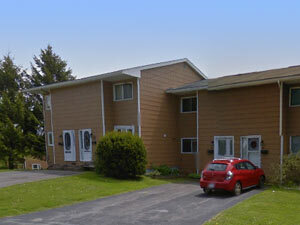 The building is wood frame construction, some units with crawl spaces and some with full basements. In the last 5 years updates have been done to roofs, landscaping and parking lot. HCCC #13 was registered in 1976.